Ah yes, remember only recently when everyone in the anime fandom were squealing over a delightful series known as One Punch Man? Well it seems like the team behind that phenomenal show are back with another show, which is set to blow your very minds. It’s wacky and silly one moment, then downright depressing and terrifying the next. This is a series which blends many emotions together and the result is all out insanity. 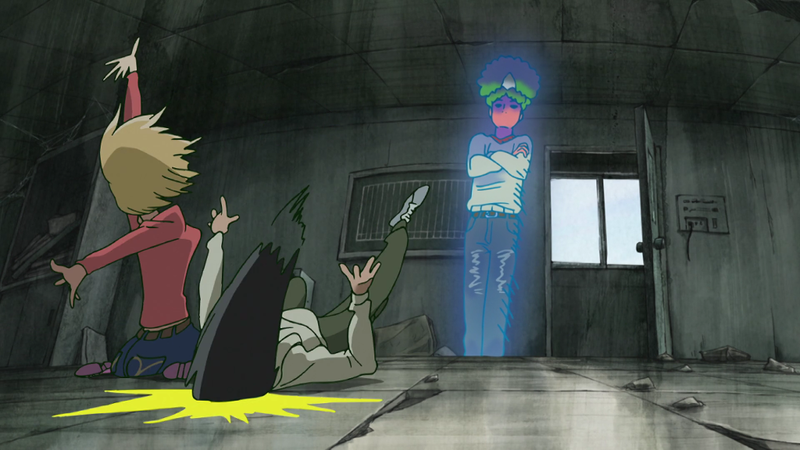 In Mob Psycho 100, we follow a psychic, known as an Esper, who is often known as simply “Mob”. 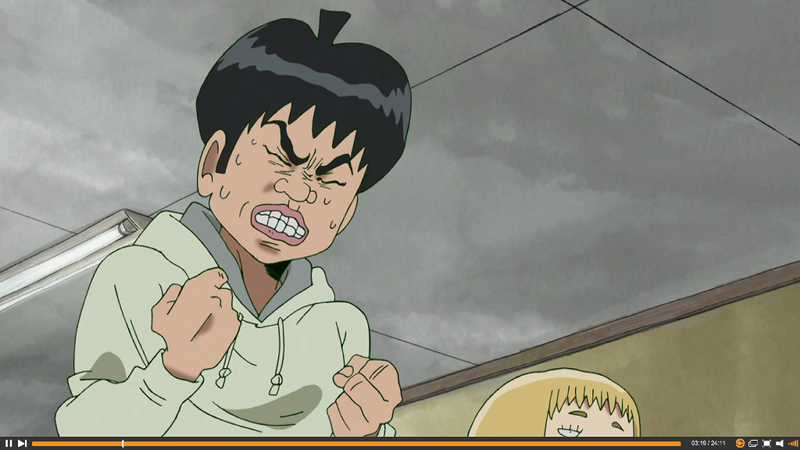 His real name is Shigeo Kageyama and he’s a pretty ordinary boy, who doesn’t seem to fit in well, isn’t the most popular of kids and generally doesn’t know how to go about being a popular person. He wants to be popular and he doesn’t want to be thought of as a loser, but he’s fit himself neatly into the category. He’s even gone as far as resigning himself to being a loser, to be someone that no one will notice or even care about. 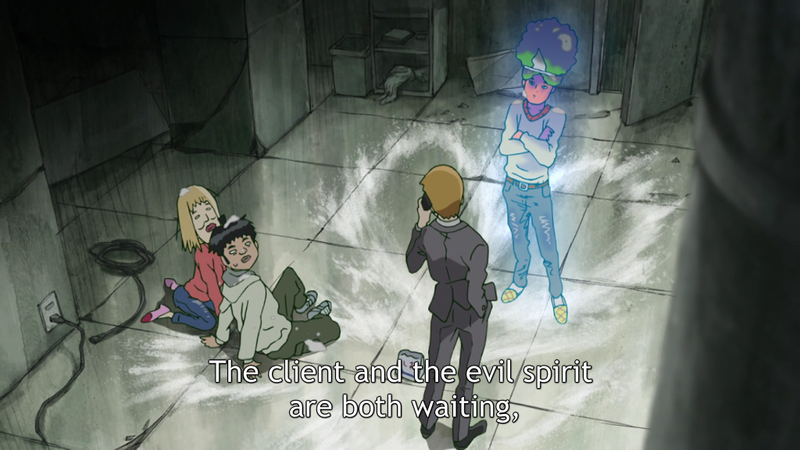 But whilst the other kids in his school might be strong, or fast, or smart; Mob has a job after school – Where he works for his mentor, the fake-psychic Arataka Reigen, to exorcise evil spirits. 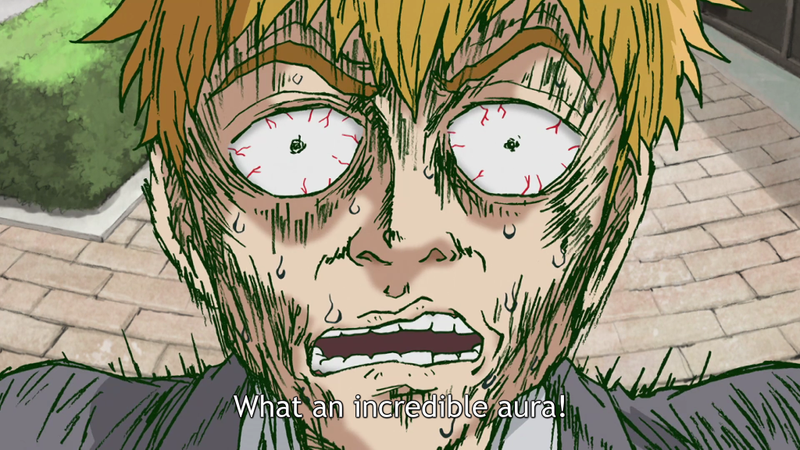 Mob Psycho 100 is a very clever anime, as it makes you feel like it’s going to be another story like One Punch Man, where the main character is just vastly overpowered with very few flaws. 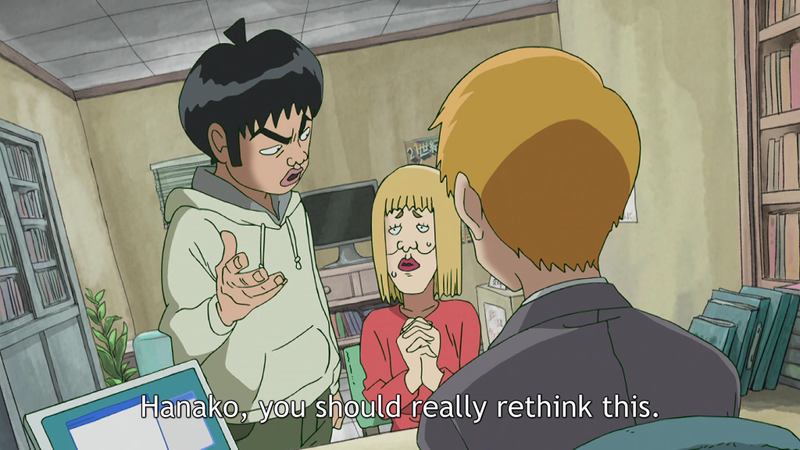 In this anime however, we’ve got Mob who is a very powerful Esper for sure, but he’s also very human. 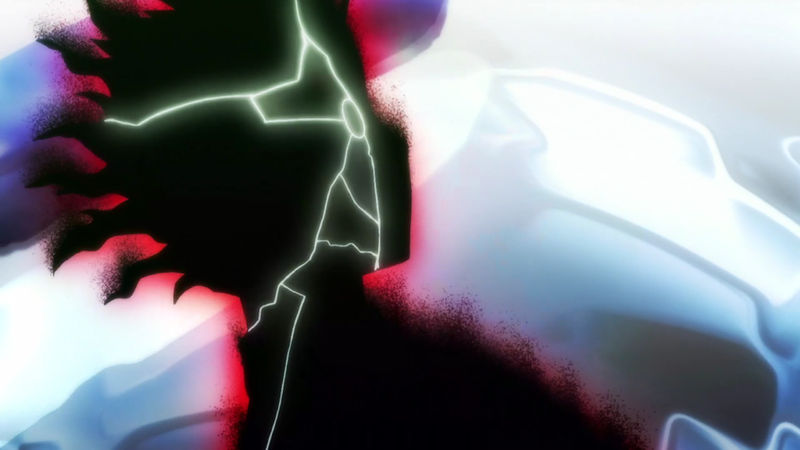 He falls prey to his own humanity quite a lot, which is where “Mobs Explosion” percentages comes to play. 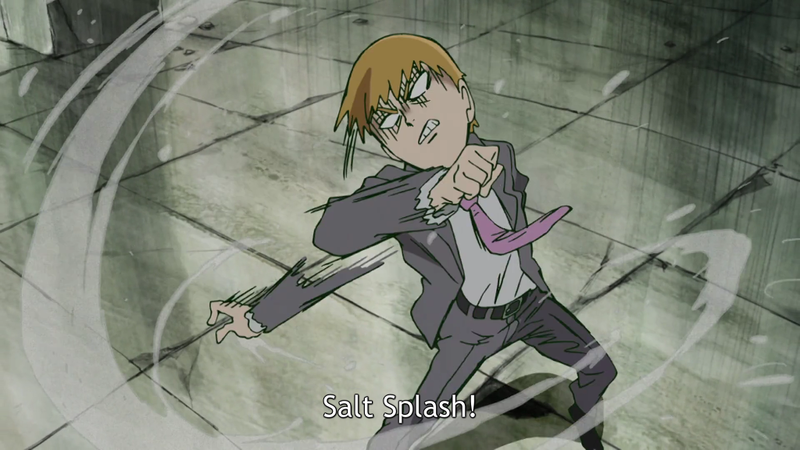 When Mob is at the end of his tether, he simply snaps and causes outrageous damage. 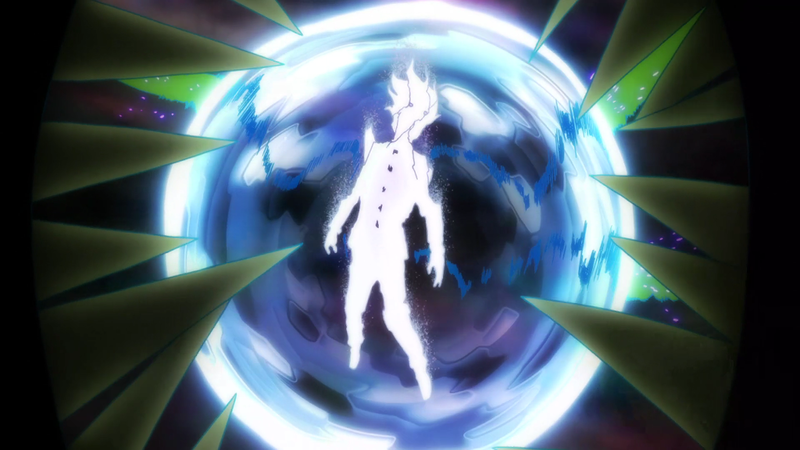 He never wants to do harm to a human with his powers, but if someone or thing pushes him too far, then he’ll come out of whatever state of consciousness he was in and wreak absolute havoc. Without spoiling too much more, this is the general premise of the series – and it’s highly entertaining. Covered in just 12 episodes and adapted from a web comic, this might be the best anime this fall. 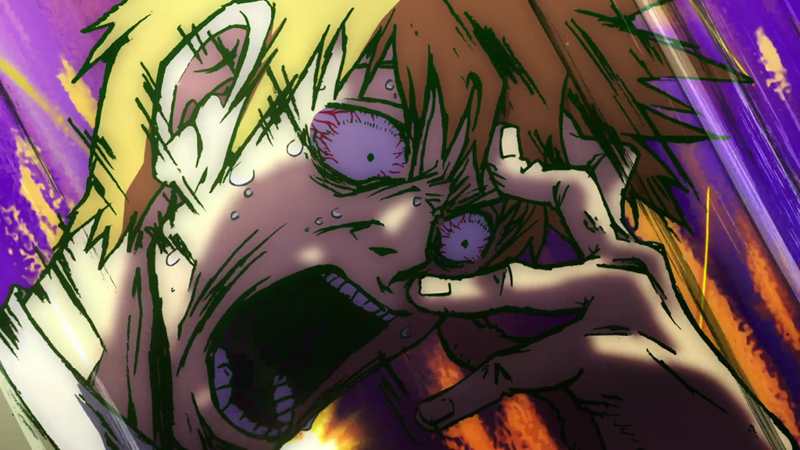 The opening music of Mob Psycho 100 is amazingly different, but it’s still a distinctive opening for an anime. 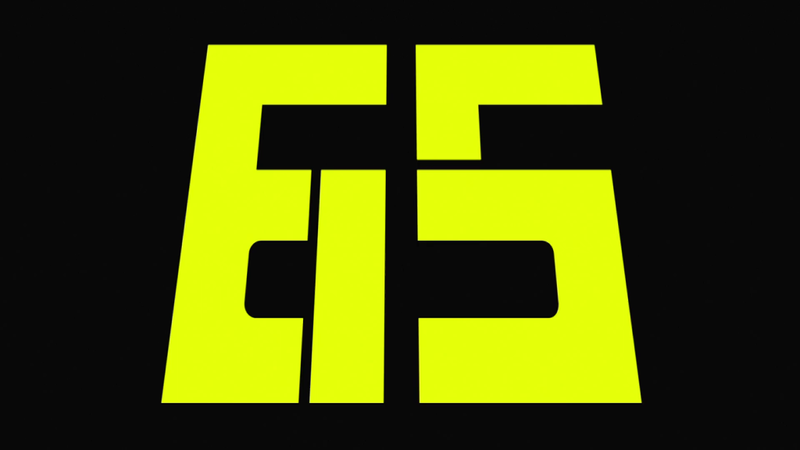 It’s catchy, it’s upbeat, it’s a little bit mad – and that’s why I ended up loving it. 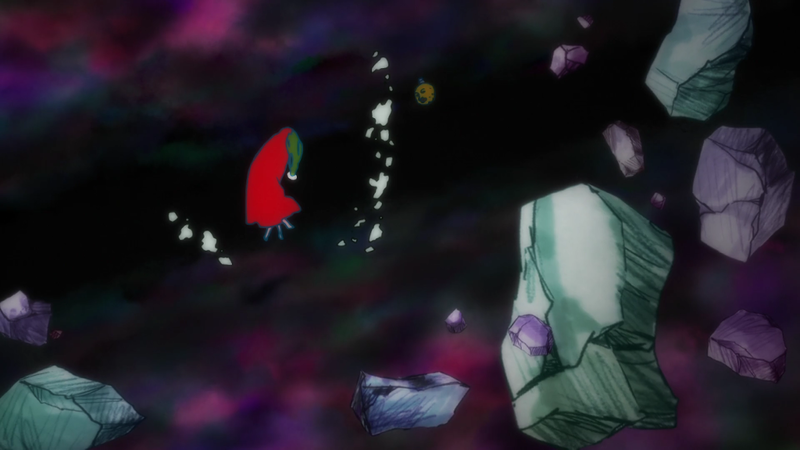 The first episode made it a bit confusing as to what the opening music was, but hey, from then on it was rather simple. Regardless, the above is a clip of the music from the anime so you can have a listen for yourself. As for the voices of the characters, I was watching this on Crunchyroll, which presents the whole anime in Japanese (with English subs). The Japanese voice actors are absolutely spot on, able to deliver huge lines with raw emotion. 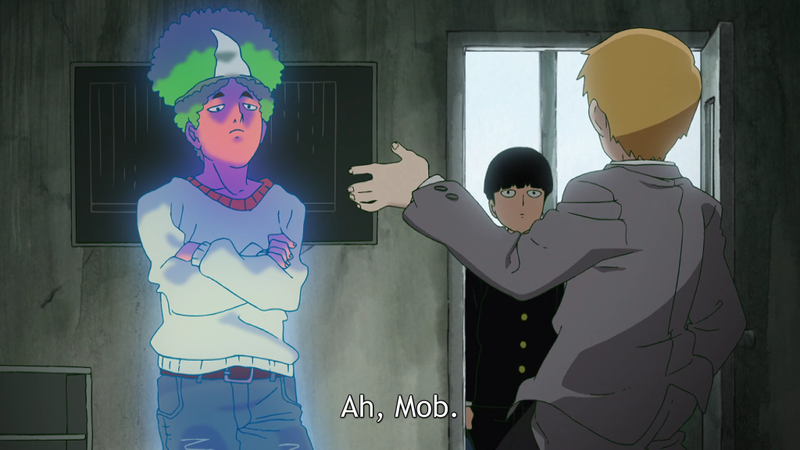 The voice actor for Mob makes you really sympathise with him, as he feels like a real teenage boy who is just trying to learn about what he wants from his life. Sometimes, it’s hard to watch, as the delivery of the dialogue is stunning. The artwork is very similar to ONE‘s other famous anime, One Punch Man – Hence whenever you read about it, you will read a lot of comparisons to the former anime. 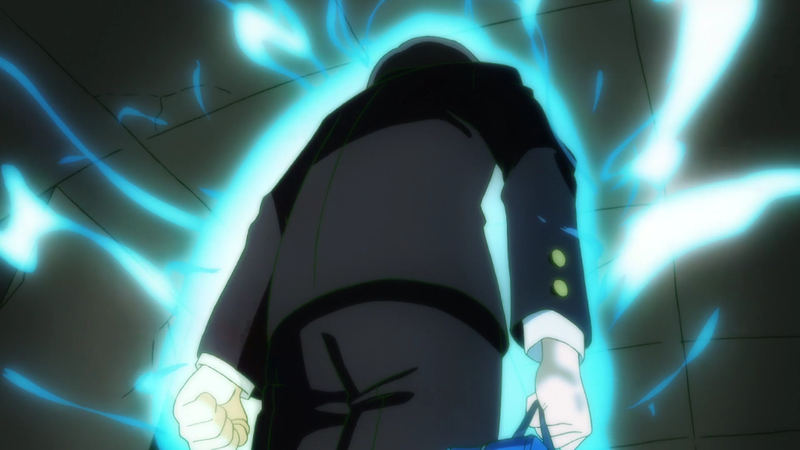 One thing to note is One Punch Man will be getting another season soon, however in the mean time, we’ve got Mob Psycho 100. 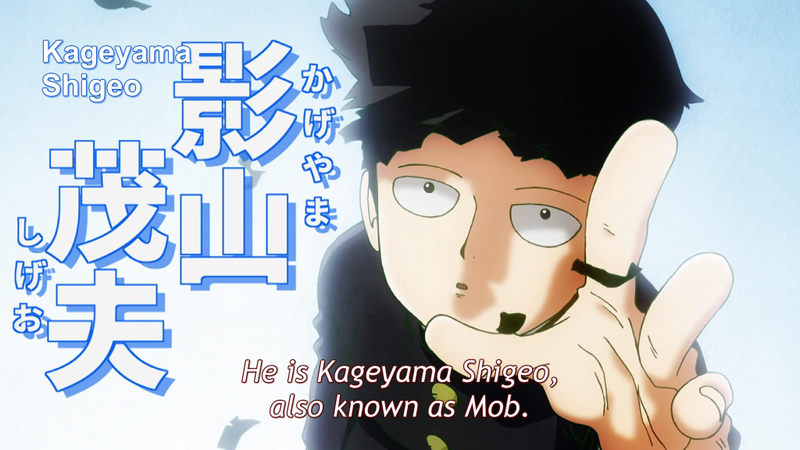 The main character, Mob, has the same style that Saitama has – A very plain face, which lacks any real distinctive features. 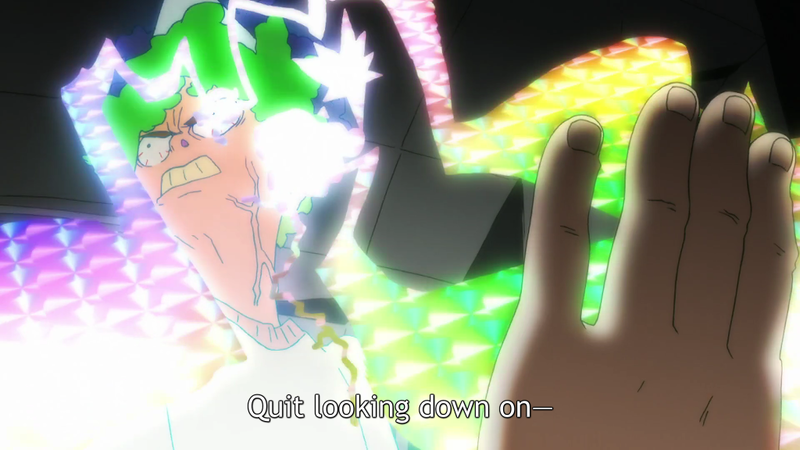 Ultimately, this really humanises Mob. 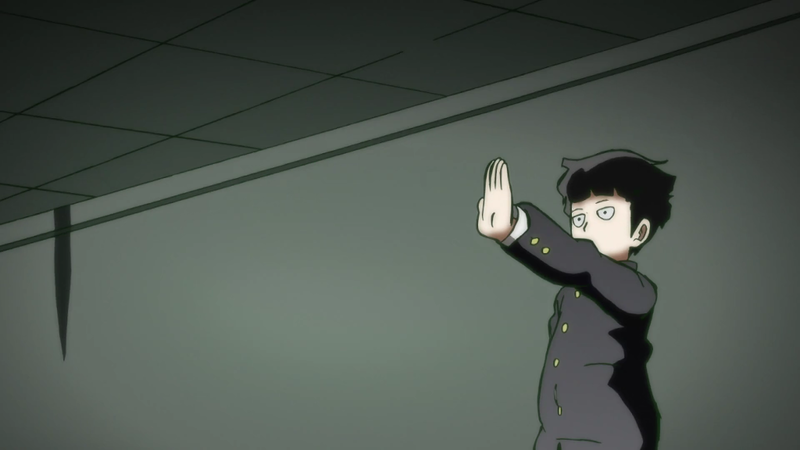 The simplicity of the artwork in Mob Psycho 100 is part of what makes it so unique. 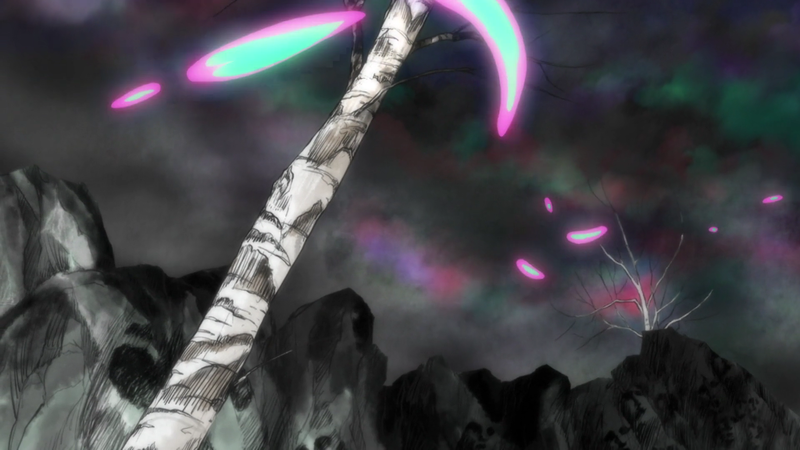 It’s colourful and vibrant, it’s all over the place at times… and it stands out like a sore thumb in the world of anime. It’s a unique blessing in disguise. A small part of me was reluctant at first, as I’ve heard so many things about it, that I thought it was just going to be flavour of the month. How wrong I was, as this was a truly stupendous work. If you’ve not had the privilege to see this yet, please go out of your way and jump on Crunchyroll if you can and go watch the 12 episodes that are on there. You can watch them for free with adverts, or get a Crunchyroll Premium account to watch them uninterupted one after another. 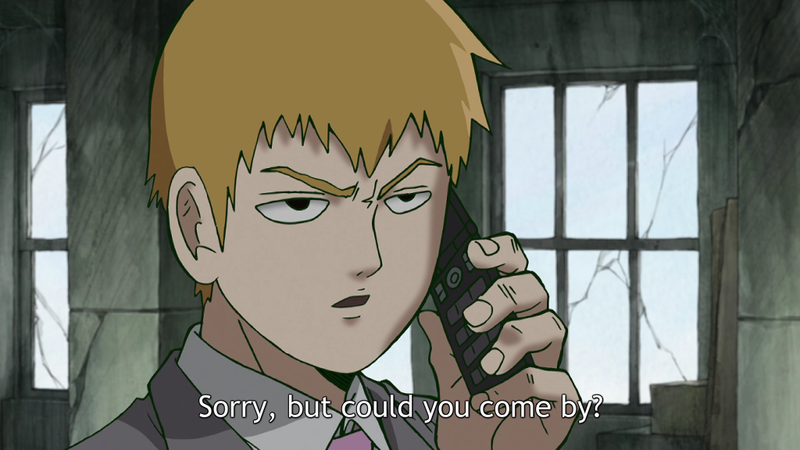 If you’re a fan of One Punch Man, then Mob Psycho 100 will be another anime that will floor you with great scenes, highly imaginative moments and truly interesting artwork. But what do you think? 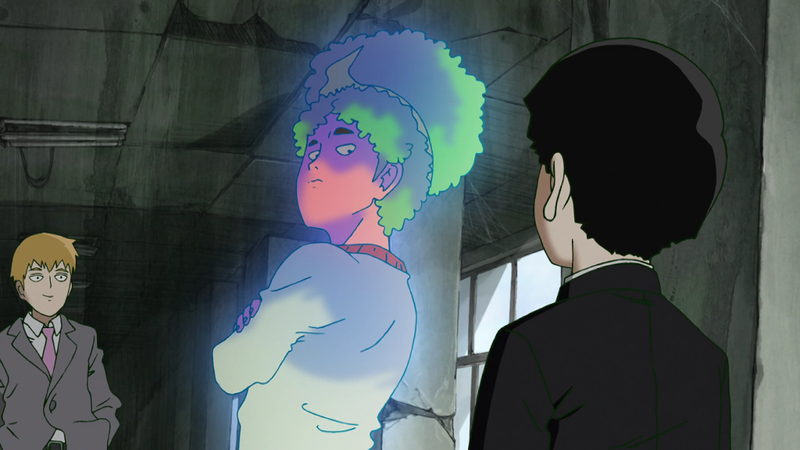 Is Mob Psycho 100 as good as One Punch Man, or was this One Psychic Man too far? Let us know what you think of the series in the comments below, or over on Facebook, Twitter or Reddit. 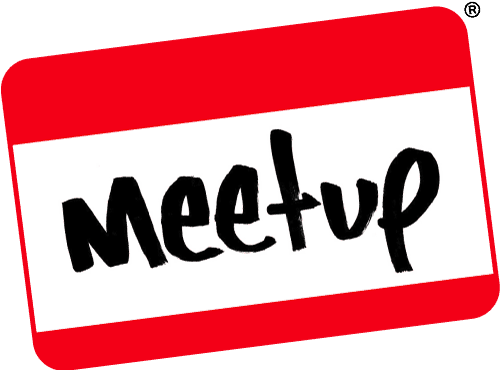 This entry was posted on October 2, 2016 by Timlah. It was filed under Anime talk, Reviews and was tagged with 2016, Anime, Anime in 2016, Anime Studio, Cool Anime, Crunchyroll, Emotional Anime, episodes, Funny anime, Mob Psycho 100, ONE, One Punch Man, Review. I suspect One Punch Man would be more to my liking due to the superhero theme. The character designs aren’t to my taste, but I suppose that’s easy to overlook if the story is good.